We were overjoyed to learn of the success of Daisy Green Foods after our initial crowdfunding film helped them to achieve one of the top three fastest bond investments on Crowdcube. 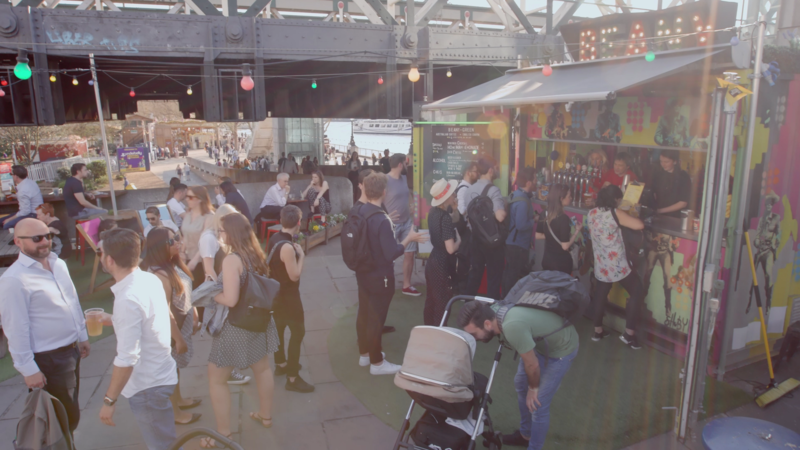 When they decided to return to Crowdcube for stage two of their funding programme, we were pleased to help them promote the next phase of their quest to spread Aussie café culture across the UK capital. 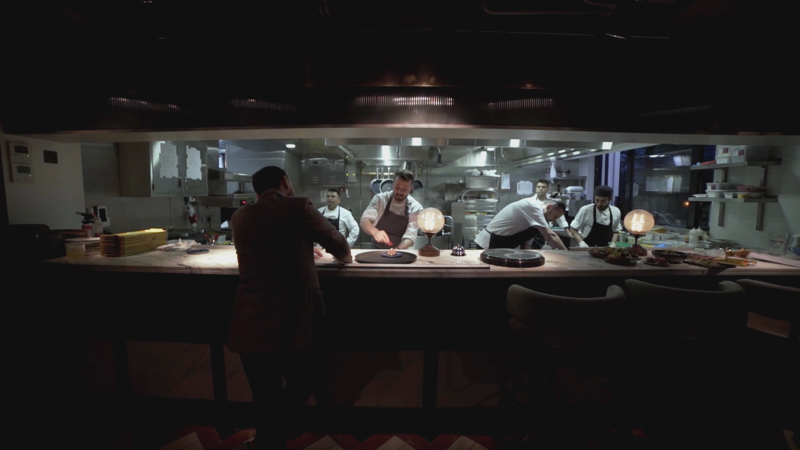 Following the launch of their biggest restaurant to date, Scarlett Green in Soho, Daisy Green Foods commissioned our film and post team to create another crowdfunding film to showcase their success and outline their plans for future expansion. Founded in 2012 by Prue Freeman and Tom Onions, the Daisy Green Collection has modest roots as a mobile kiosk. 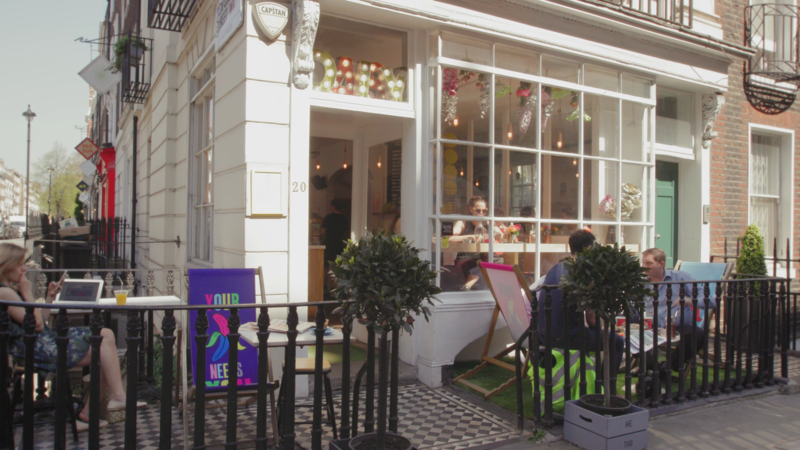 Now with nine locations, staffed by exceptional talent and full of vibrant, healthy food, we had the opportunity to film a great variety of material in their individually designed settings. Following a narrative provided by Prue and Tom, their charismatic and inspirational founders, our production team made good use of the experience gained from creating the previous crowdfunding film and managed to pack the filming of many locations into two long days. Tony Chamberlain and Emily Ledger provided production management while director David Poole and camera operators Craig Jones and Thierry Volante captured the footage. Post-production was equally efficient with our editors Aidan Taub and Liam Hawe editing and designing graphics and our colourist Jon Davey adding the final touches. Daisy Green had said the previous crowdfunding film was absolutely key in attracting investors. We were thrilled to see that soon after the launch of their second Crowdcube campaign, they had doubled their fundraising target of £500,000, passing the £1m mark in two days!